Push Up Stand takes the strain and pain out of pushups, so that you can do more and reduce your risk of injury! - More durable: We only use high quality materials to construct our push up stand, so our push up bars outlast the competition. 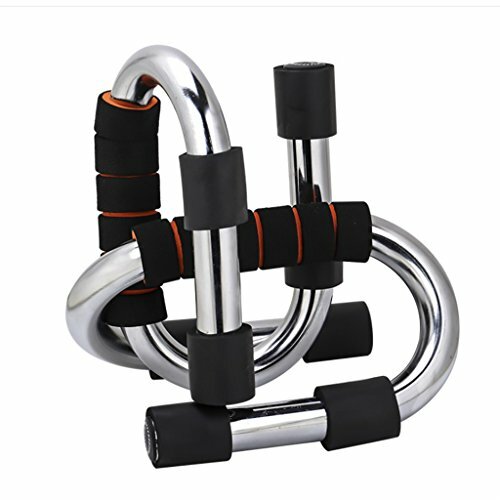 - Easier to grip: Ergonomic handle design lets you keep a firm, yet comfortable hold on the push up bars. - More compact: You can take our pushup stand with you anywhere to work out on the go. - Excellent after-sales service: If you have any questions about our products or have any after-sales problems after purchase, please contact us by email. ☛Click on the add to basket orange button to buy it now! If you have any questions about this product by HDWY, contact us by completing and submitting the form below. If you are looking for a specif part number, please include it with your message.